Having worked as an actress for 17 years with companies such as BBC, SKY, Royal Lyceum Theatre Company, Fire Exit, Pitlochry Festival Theatre, Dundee Rep, Perth Rep, The Traverse, Catherine Wheels, Visible Fictions and Seattle Children’s Theatre, and playing the regular role of ‘Iona McIntyre’ in BBC Scotland’s continuing drama ‘River City’ for over 6 years Claire decided to take a leap of faith into the word of agenting. She formed Brennan Artists Associates in 2015 from an ikea desk in a Glasgow tenement flat 9 months after the birth of her second child. Thanks to her relatively busy and happy past life as an actor, she built up some wonderful contacts and friendships with colleagues and industry professionals – and indeed she is eternally thankful to that first cohort of clients who took the leap of faith with her on this wonderful venture. Claire is passionate about supporting, nurturing and promoting Scotland based artists in all forms of work throughout the UK and beyond. Michael runs the Brennan Artists Literary Division, which is an expanding enterprise, designed to encompass all those talented people working in theatre, television and film, creating magic in the background somewhere. 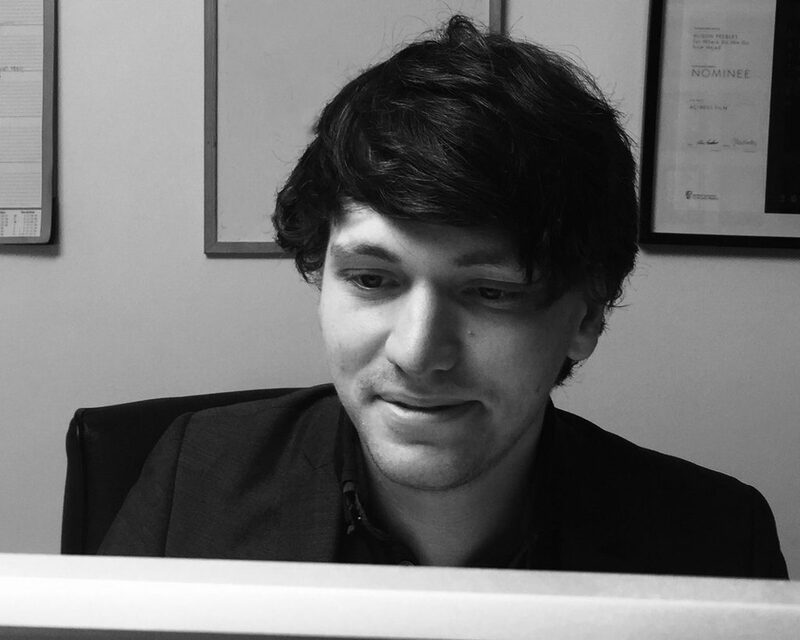 Michael started his career working for MacFarlane Chard Associates in London, before making the move to Glasgow and coming to the realisation that off-screen/off-stage talent had previously been wholly unrepresented north of the border. Brennan Artists have subsequently developed a growing and wide-ranging list and are leading the way for previously unrepresented talent in Scotland. Angela Darcy heads up the Brennan Voices division, representing a wide range of actors and voiceover talent. 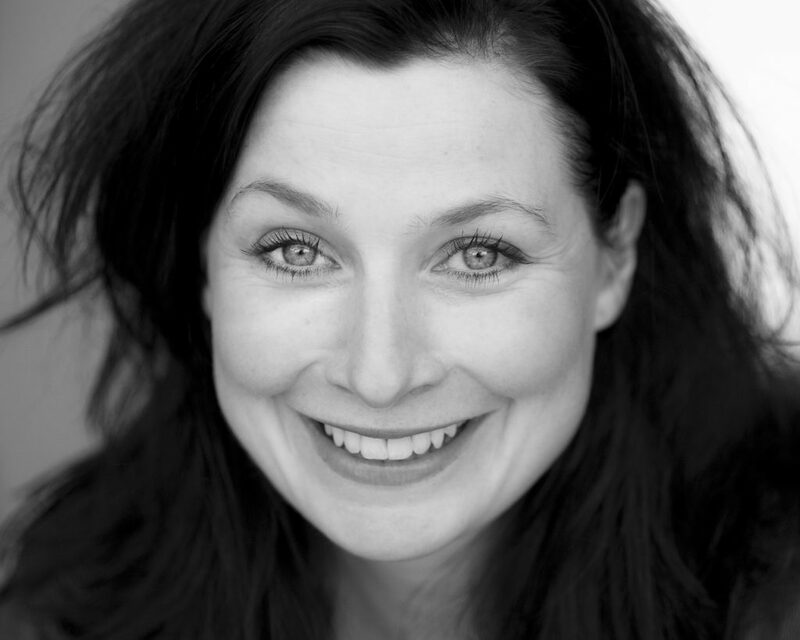 As an actor, singer and voiceover artist herself, Angela’s 18 years worth of industry experience encompasses work in theatre, TV, talking books, animation, video games, adverts, musical theatre, IVR, ADR, film dubbing and more. 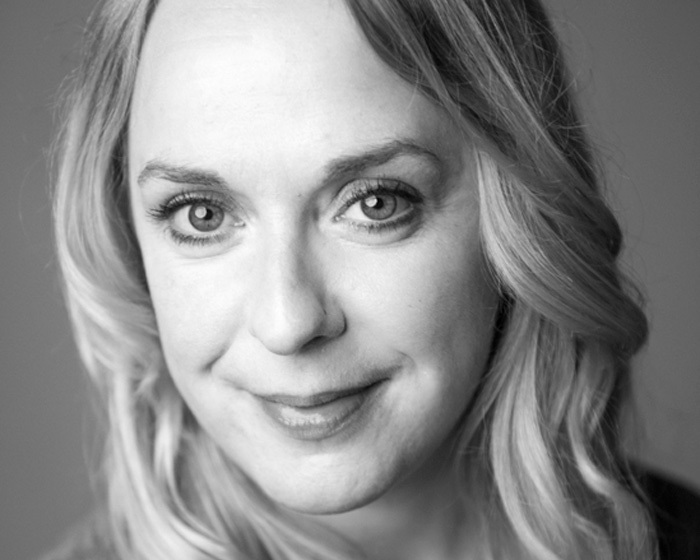 Committed to fostering Scotland based talent, Angela has created the Brennan Voices division to connect local artists to the wealth of opportunities available in the ever-expanding voiceover market. Angela has worked with major broadcasters, gaming studios, and commercial companies as an artist, and has fostered excellent industry relationships, which her voice clients now benefit from. As an agent, Angela is dedicated to supporting her clients, developing their skills and promoting them in the Scottish, UK and international markets.